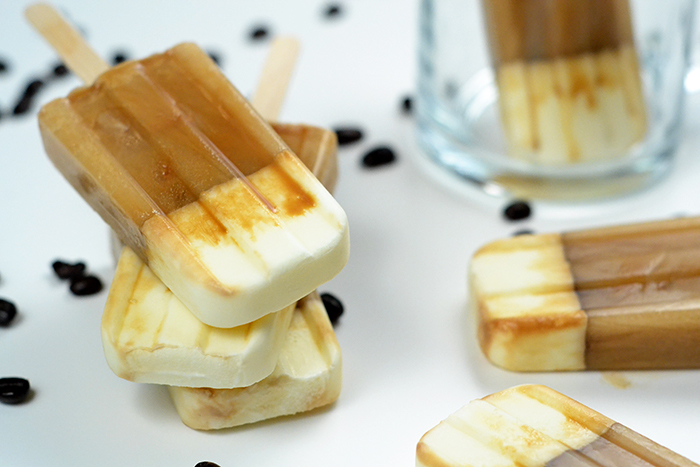 Where's the harm in trying coffee Popsicles? Oh. My. Yum! That just hits the spot, and it could not be easier to make. It's easy peasy, all you need is heavy cream, your favorite coffee and sugar to taste. 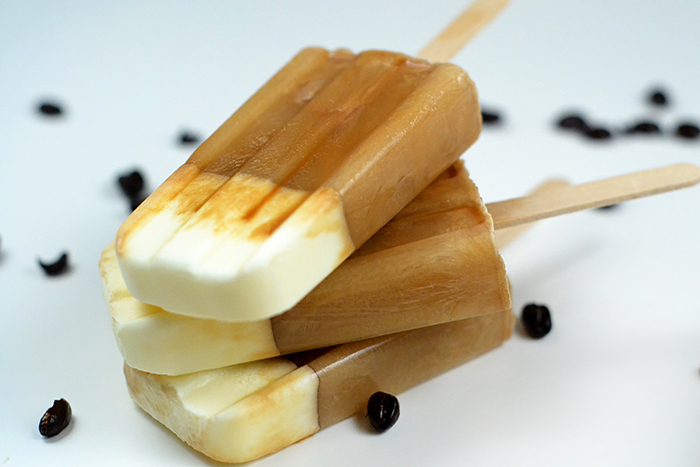 Mix a little sugar in with cream and pour into bottom of Popsicle molds and freeze. Mix cream, 3 cups of coffee and sugar to taste. Let cool. Pour coffee cream mixture into molds and freeze overnight. 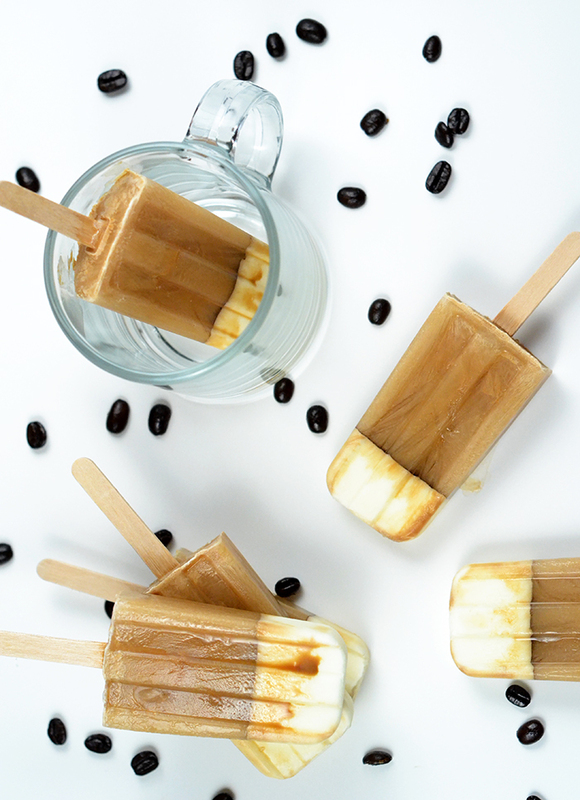 Bam...Coffee-n-Cream Popsicles! 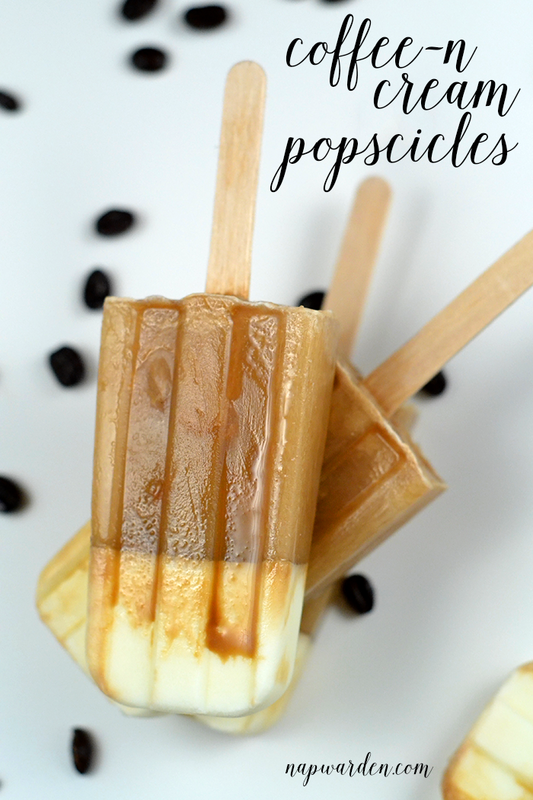 I don't know what it is about Popscicles, they just make me happy.